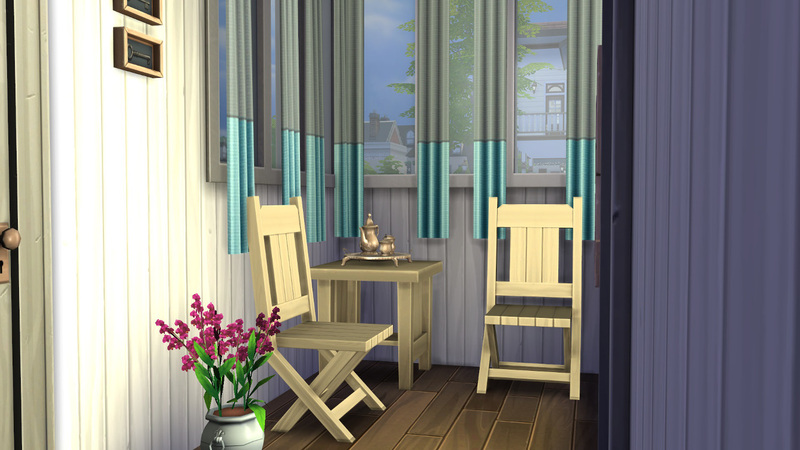 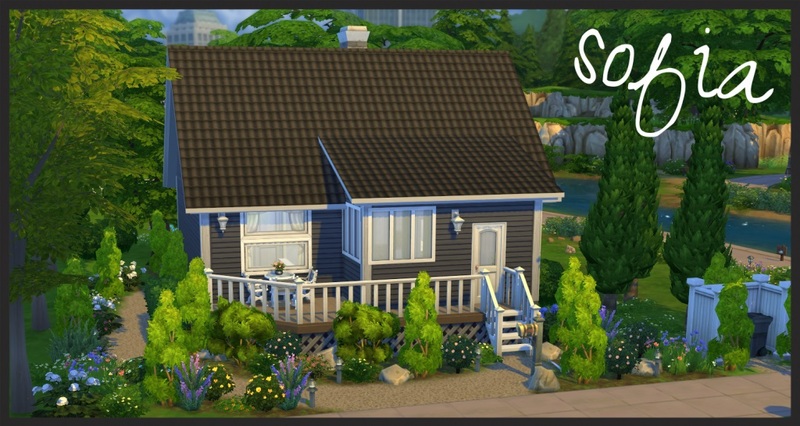 A fully furnished starter house, based on a traditional finnish "rintamamiestalo" - a house built after the war and very common in Finland. 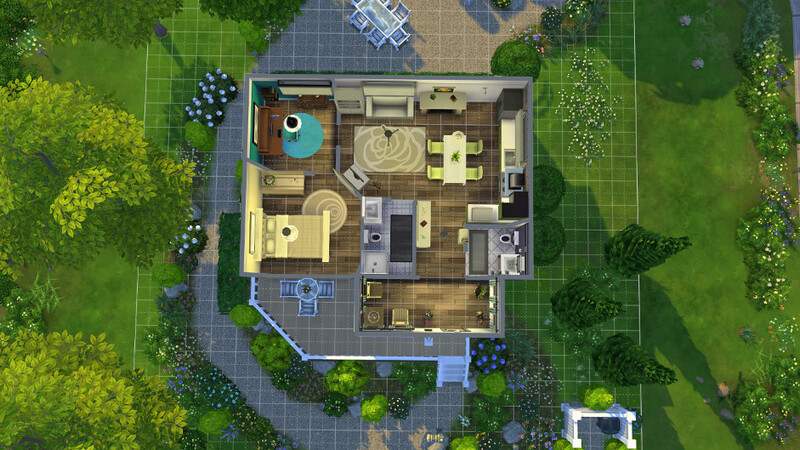 Suitable for 1 or 2 people, but there's enough space to expand. 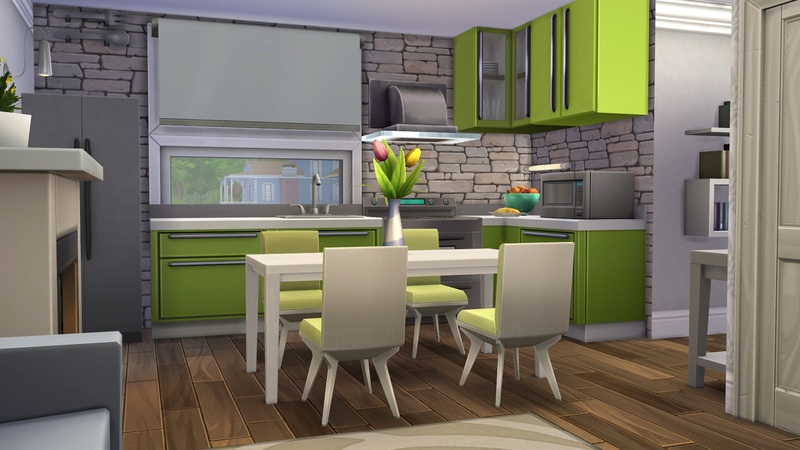 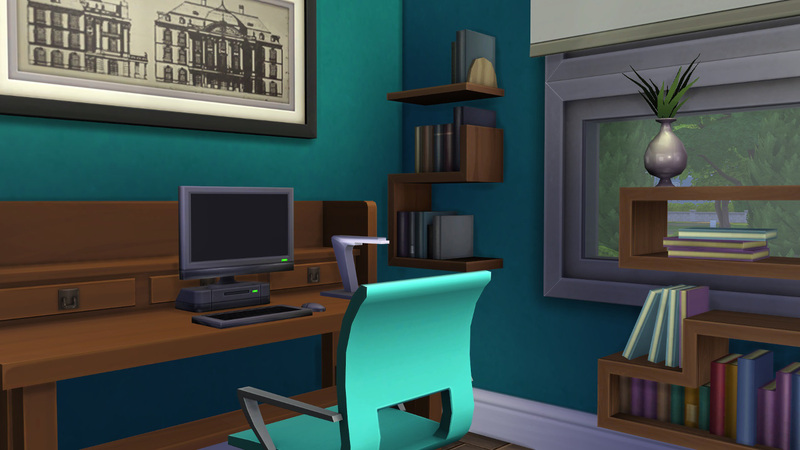 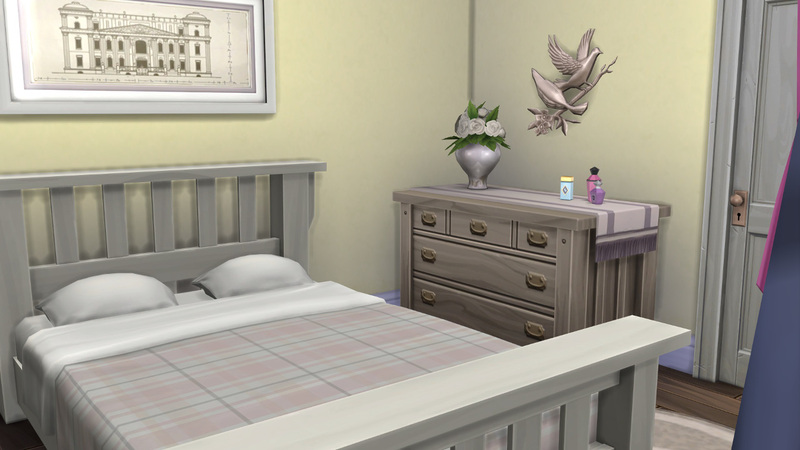 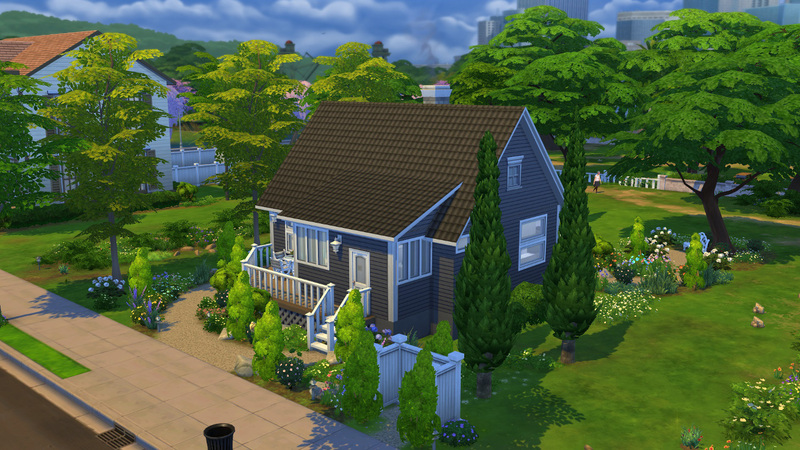 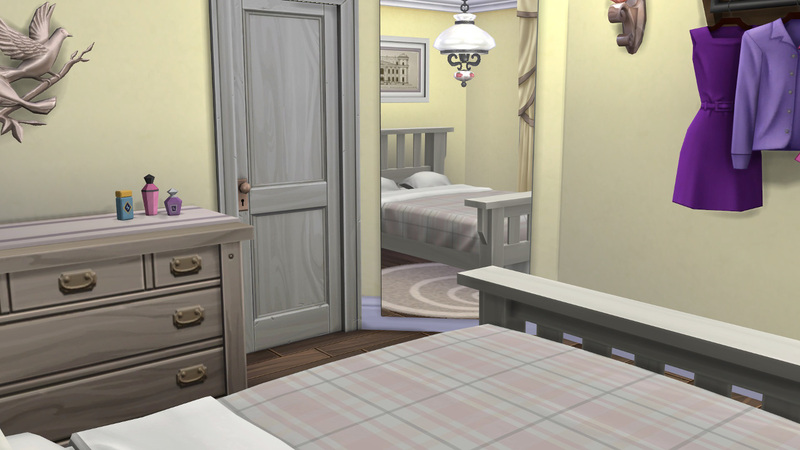 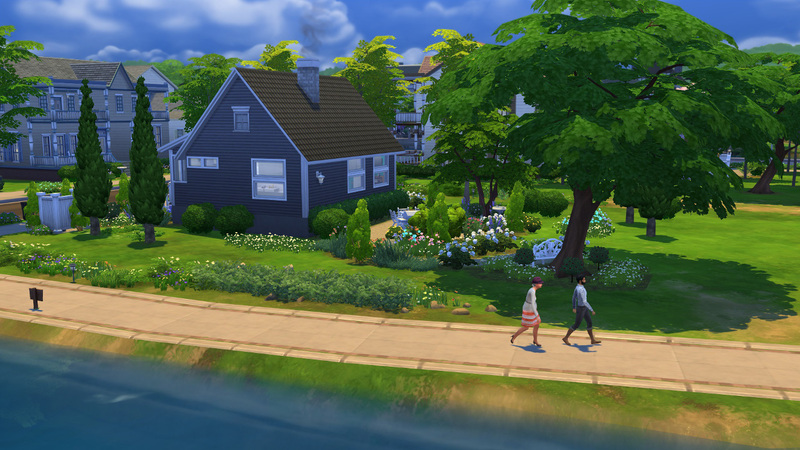 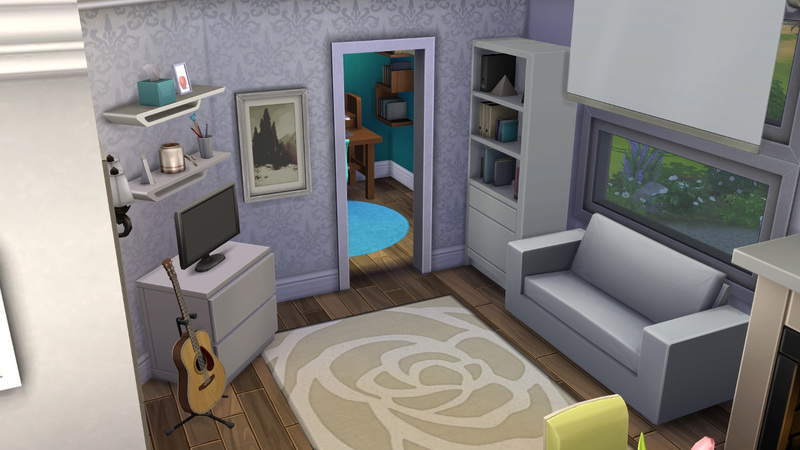 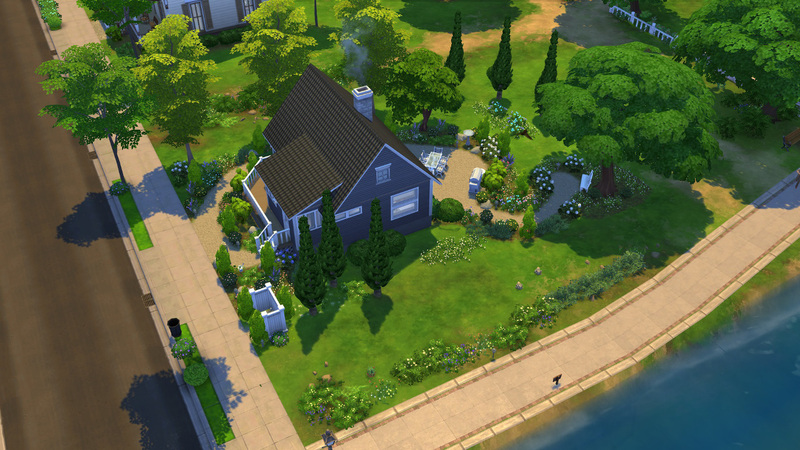 Built for the Potters Splay lot in Willow Creek.